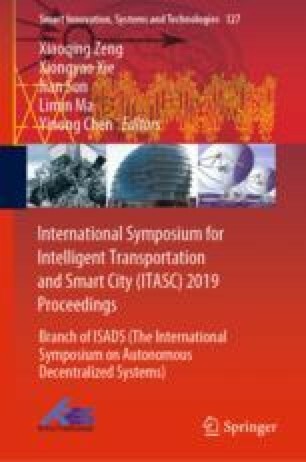 This paper the objective constraints such as the number of train groups available for use and the basic interests of the operating company, and optimizes the departure time of urban rail transit according to the existing passenger flow characteristics change. Based on the characteristics of passengers’travel behavior and the habits of taking urban rail transit, a mathematical model with the objective function as the average waiting time of passengers is constructed. Using genetic algorithm to solve the model reasonably, it is found that the optimized scheme can effectively shorten the average waiting time of passengers under the conditions of satisfying various constraints.